The group NU’EST drew the fans' attention with a surprise new profile image. NU’EST is receiving explosive responses by releasing the first full body profile image in 2019 and individual profile image filled with five color charm through their official SNS at 0:00 pm. on last 15th. 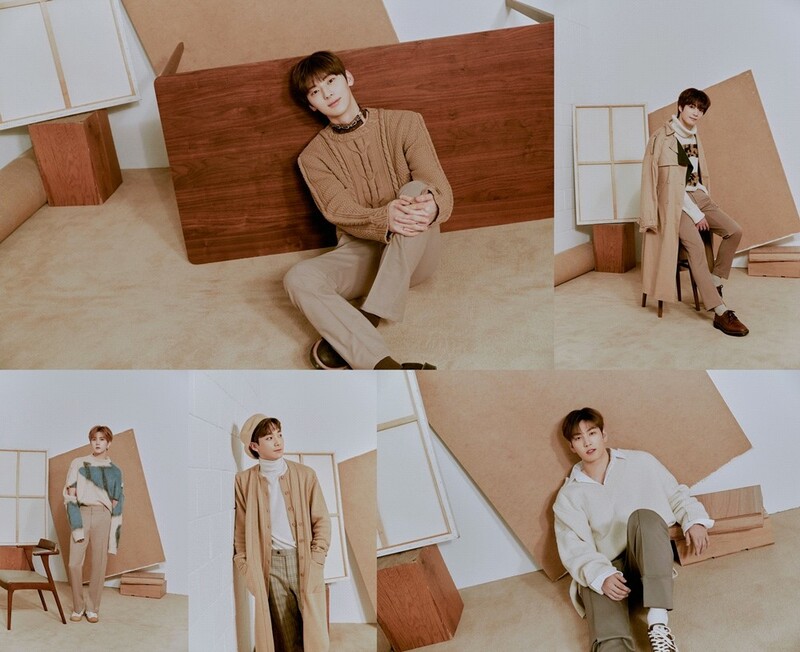 NU’EST 's image perfectly captures the casual feeling with a cozy and natural atmosphere of each person's personality, drew the attention from the fans, and shows the harmony of five people, from upgraded visual and charismatic eyes with gentle smiles. In their personal profile image that was released, NU’EST gave off another charm and showed off Aura, which fills up the screen in the picture despite the cut. Min hyun stared straight at the front, with a mischievous look, he displayed charisma and tenderness, while JR showed boyishness and maturity with a warm and gentle smile. Also, Ren showed a more relaxed look, while Aron showed off his sleek chin line and showed chic and cute charm.